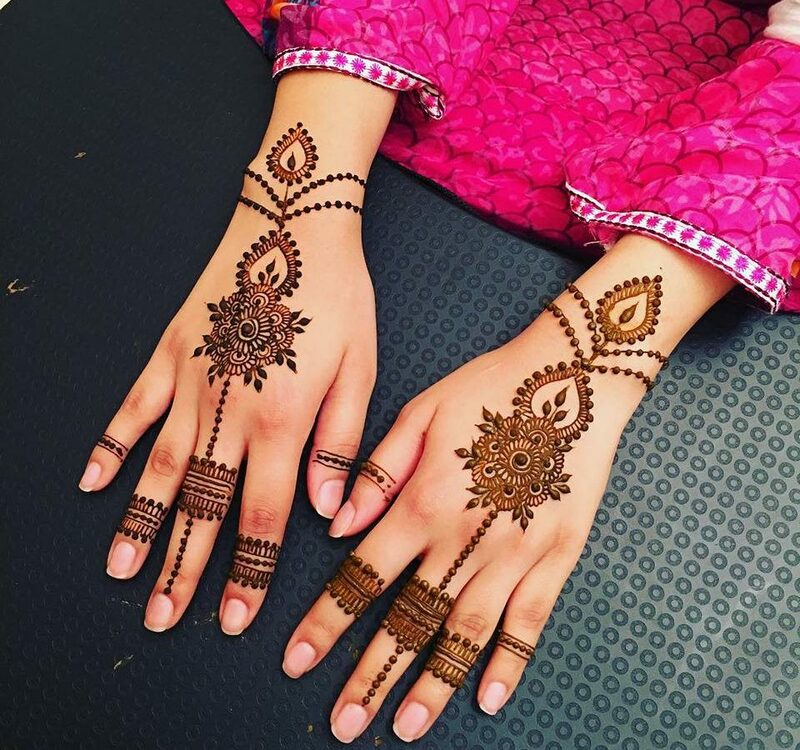 Eid is considered incomplete without applying the latest Eid Mehndi design collection 2019 for girls. 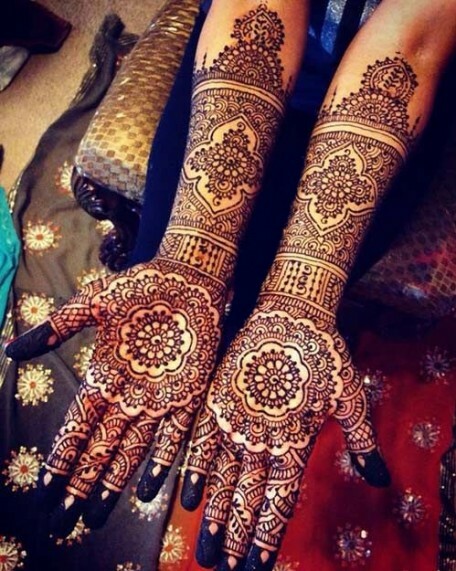 Mehndi has always been an acute and important ingredient for weddings, religious occasions, and festivals. 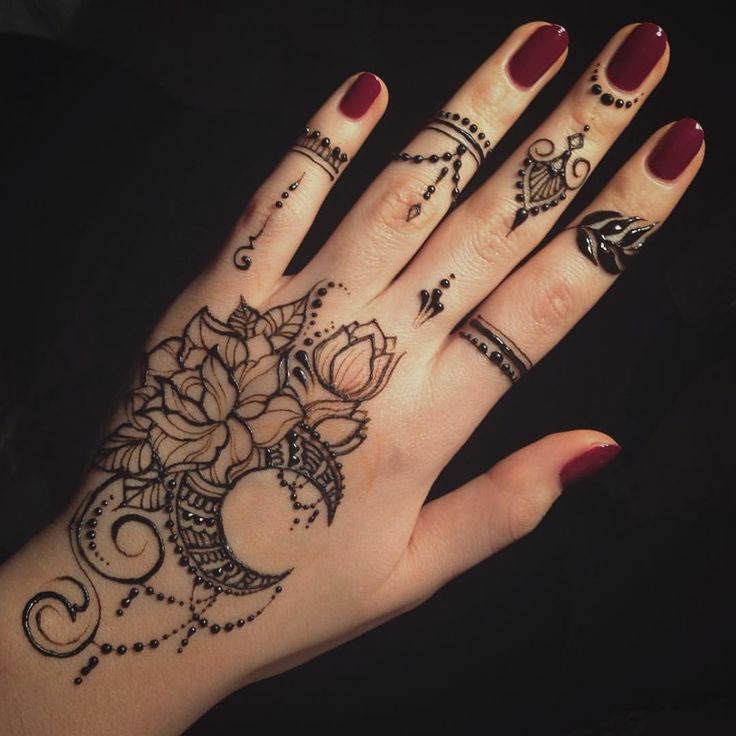 Mehndi is most popular in Pakistan, India, Bangladesh, Nepal, Maldives, and Arabic countries due to artistic rituals and ceremonial use. 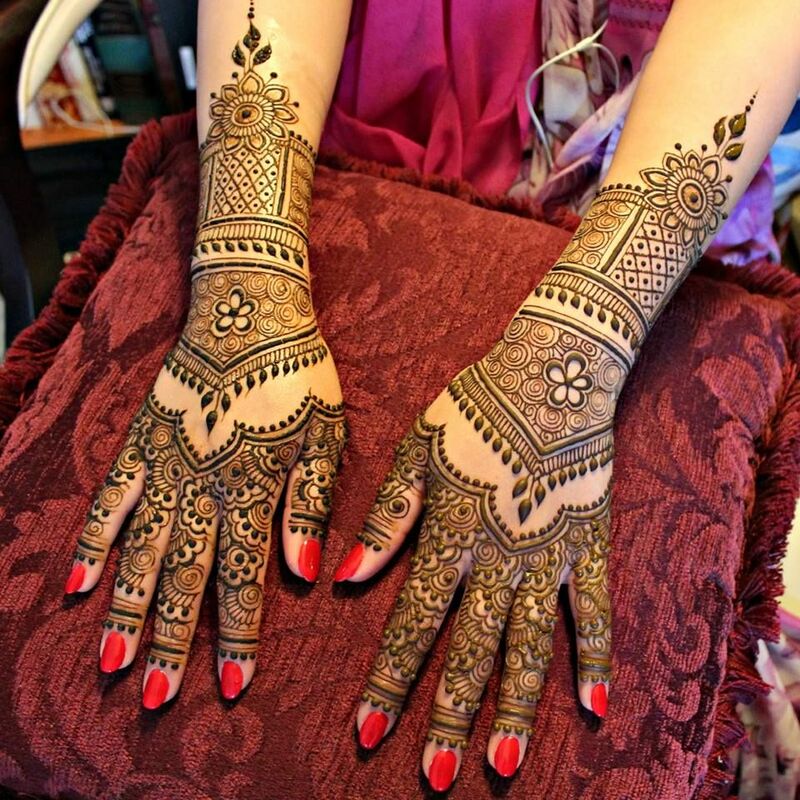 To make your hands more charming our team has clustered beautiful mehndi designs for Eid. 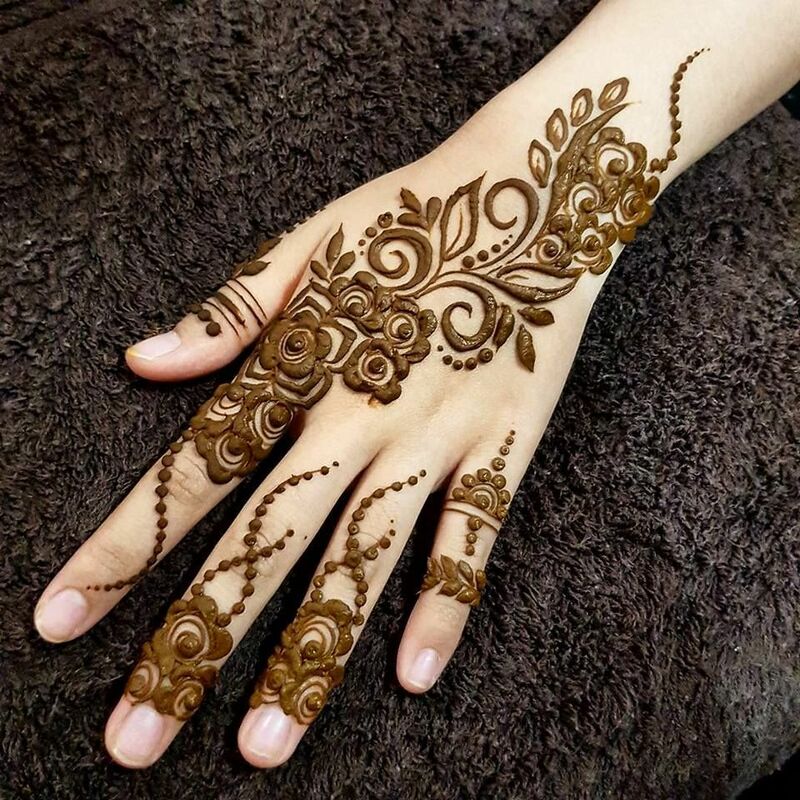 Eid is all about joy and celebration but women consider it incomplete if they have not adorned a compelling henna pattern. Choose an innovative mehndi design on this Eid and create a significant impression on your family and friends. 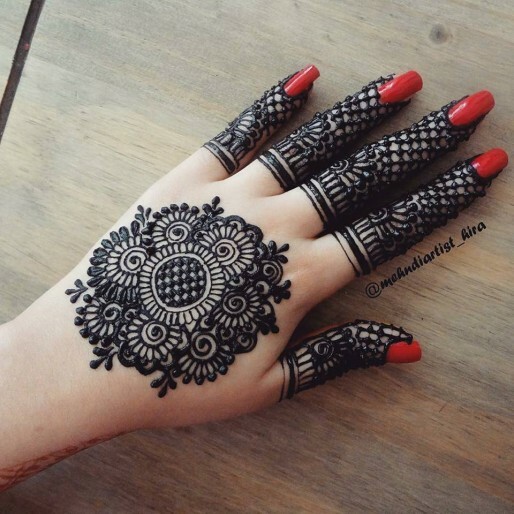 Eid is around the corner and if you are looking for the perfect henna pattern then go for these Eid Mehendi designs without a second thought. 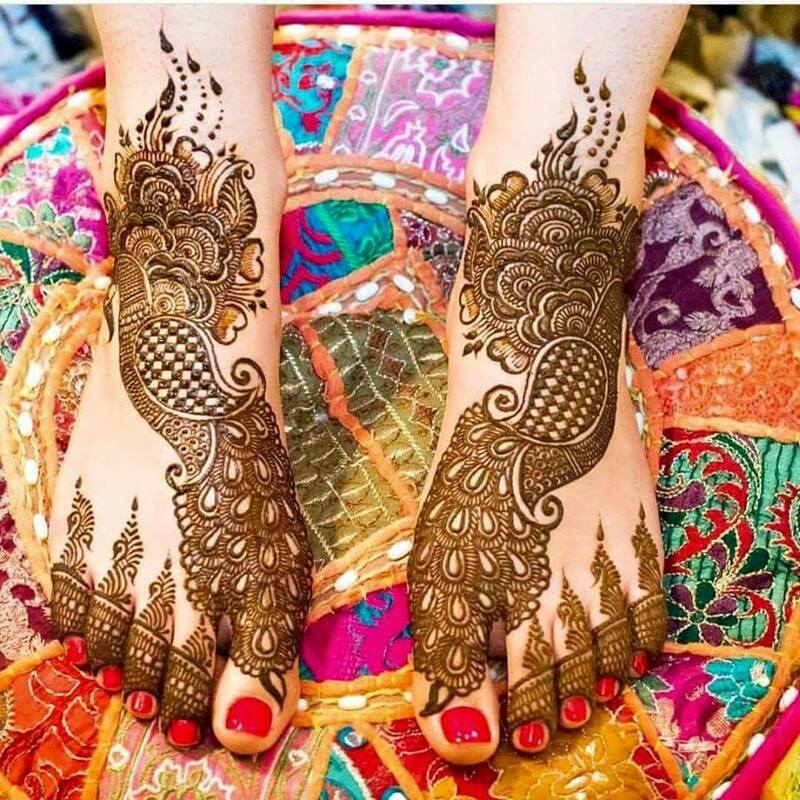 Young girls and ladies are observed applying mehndi only on hands most of the time but we suggest to go for your feet either to generate a unique manifestation. All the latest Eid dress collection 2019 from all designers are out now in stores. 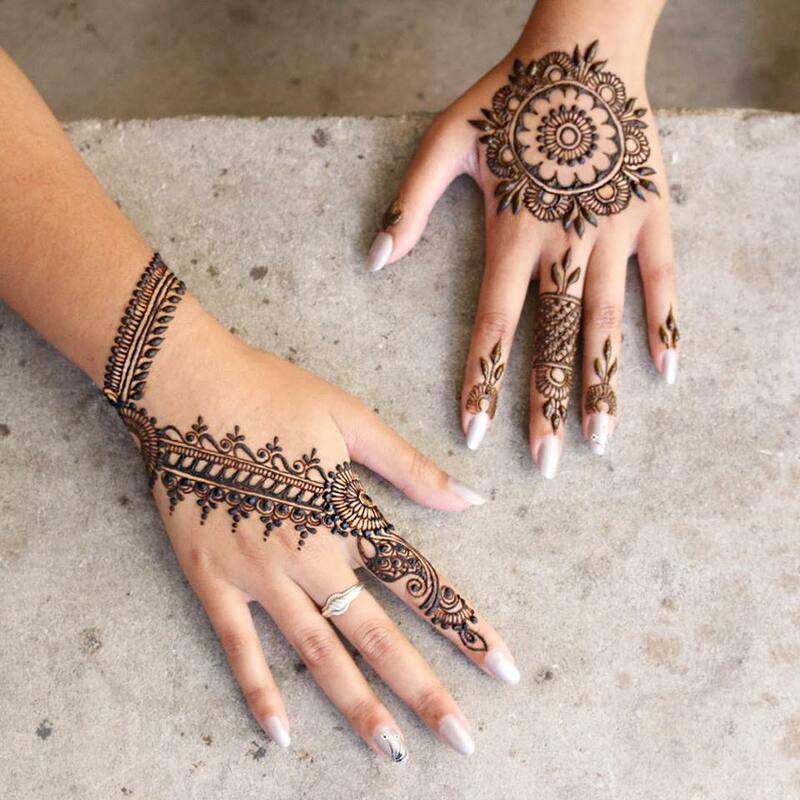 In the areas where mehndi is practiced mehndi artists have developed different tools to make its application easy and effective, nowadays mehendi is not only available in cones, plastic bottles with thin tips, but also applied with the help of syringes in saloons. 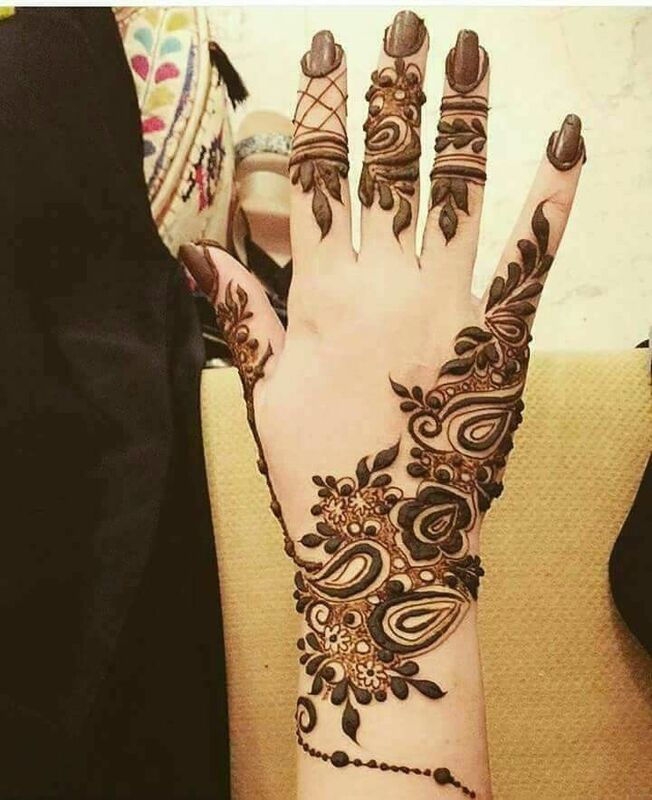 Check out Eid Arabic Mehndi designs collection of 2019. 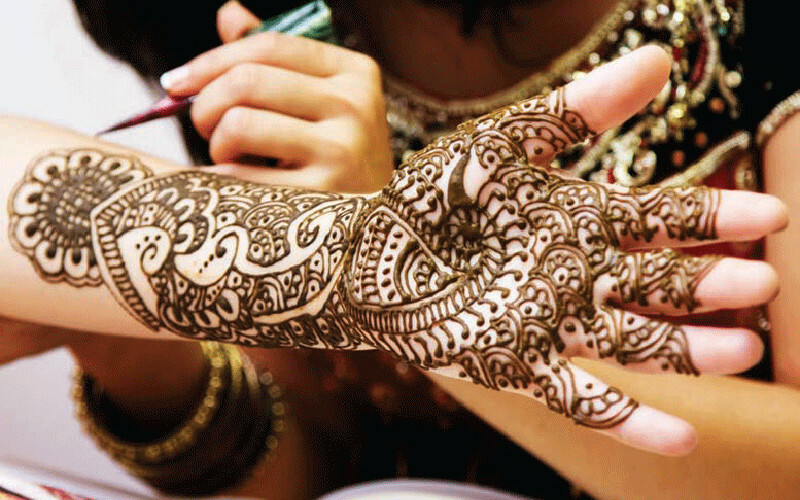 As a woman or girl, you may go for Arabic mehndi designs, Indian Mehndi designs or traditional Pakistani henna patterns. It all depends on your state of mind that which style you like the utmost. Personally, I, like all these styles. These days fusion style is also popular in which you can try floral, peacock, traditional motifs, geometric patterns or shapes to decorate your body parts. 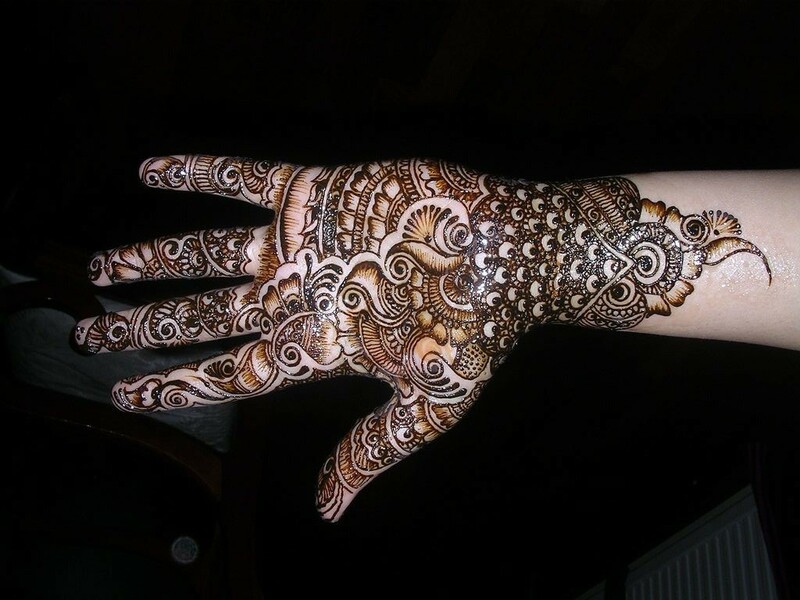 You can also apply glitter, stones, and beads to make mehndi designs striking and attractive. 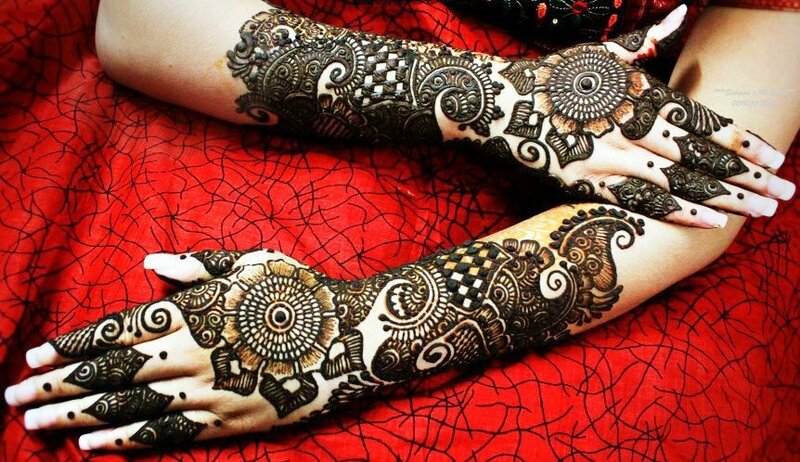 You can scroll all the embellishing patterns which are shared for all those who love to apply mehndi or henna patterns for their body parts. To complete your look overall adore a hairstyle pattern from these party hairstyles for girls. 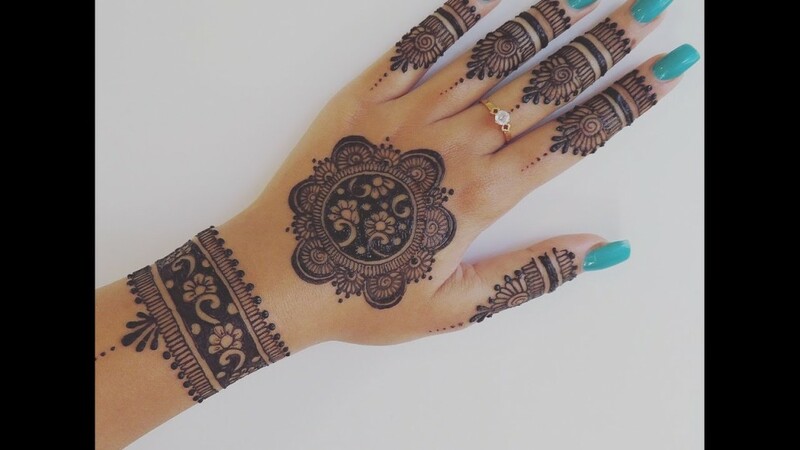 Here I am sharing super easy and simple mehndi designs for all those girls who are beginners and do not know how to apply mehndi. Just remember a mantra for doing anything that is practice, practice, and practice! 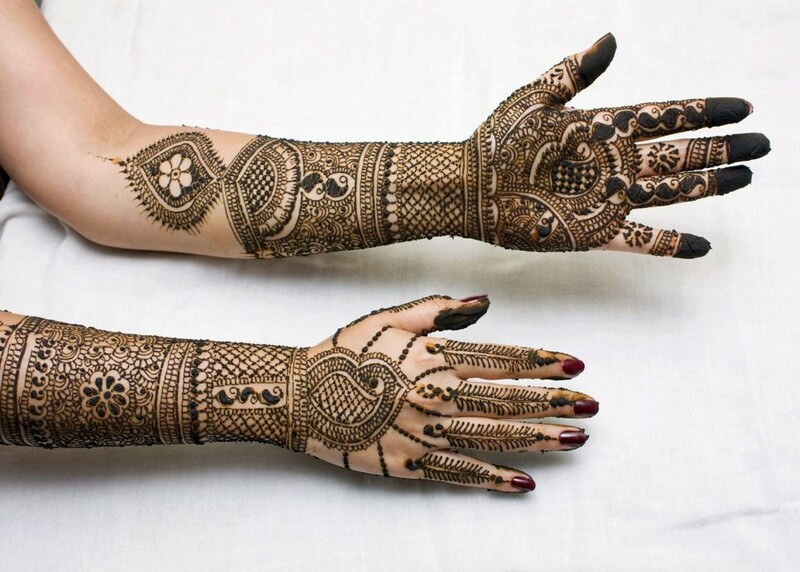 by just practicing mehndi and getting mehendi design ideas from here you can master the mehndi design arts. 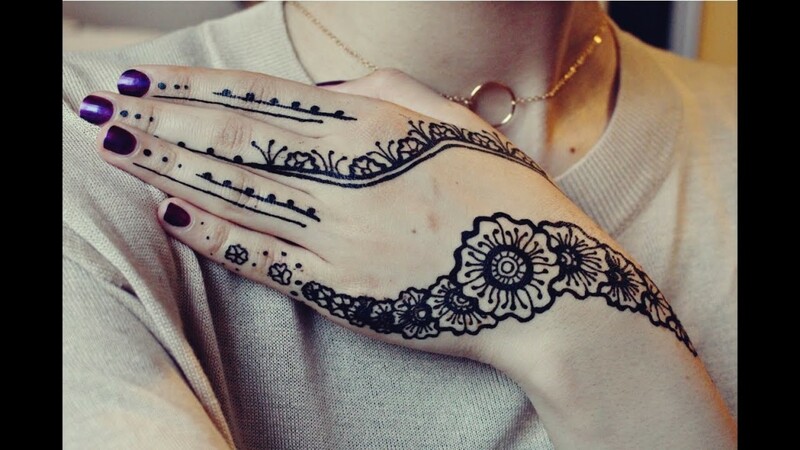 So, all the easy mehndi designs are here for you to try. 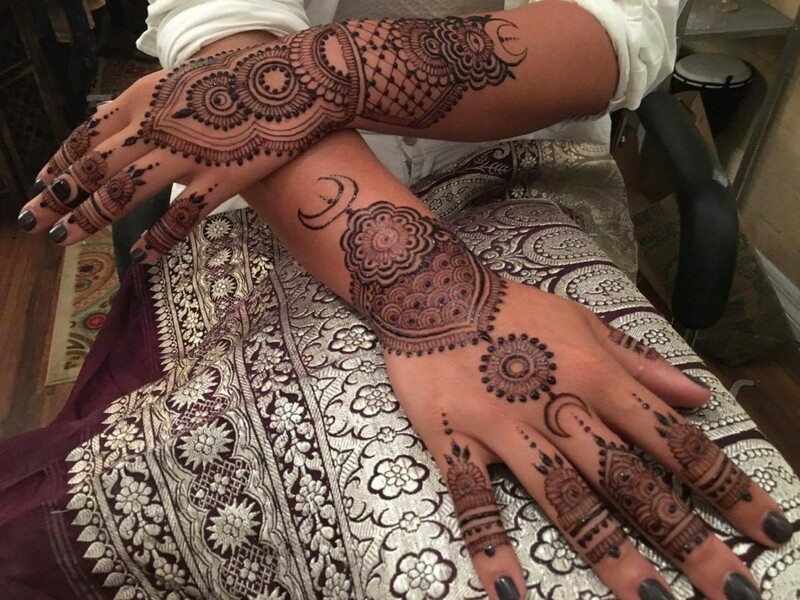 And if you want to go for Arabic patterns then go for the complete collection here regarding Arabic mehndi designs. Indian and Pakistani mehndi designs when blended together gives a classic traditional touch to one’s appearance. 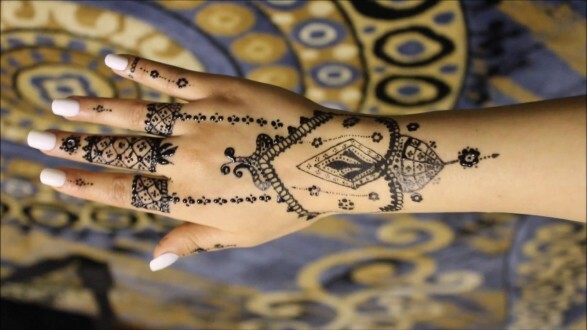 Do check these Indian Mehndi Designs to grasp an understanding about the Arabian blueprints. 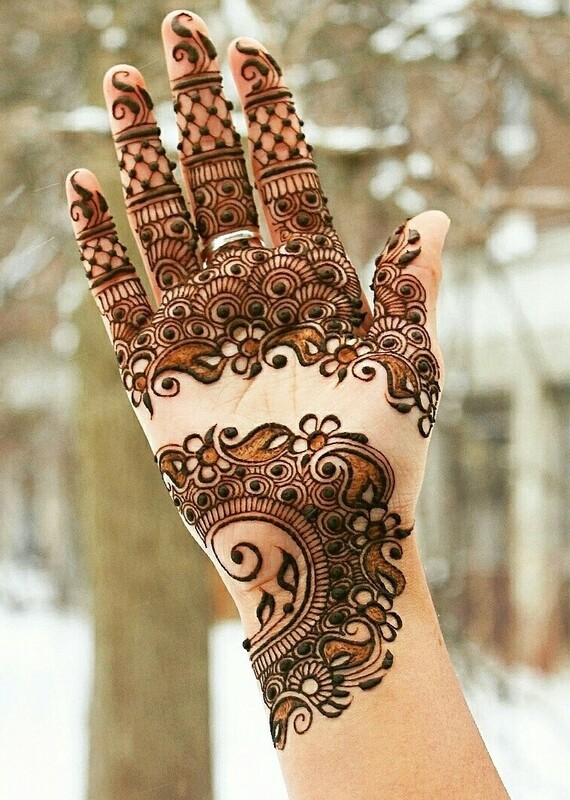 Intricate Indian henna patterns are when mixed with Pakistani mehndi designs enhance the pattern uniquely as you will see below. 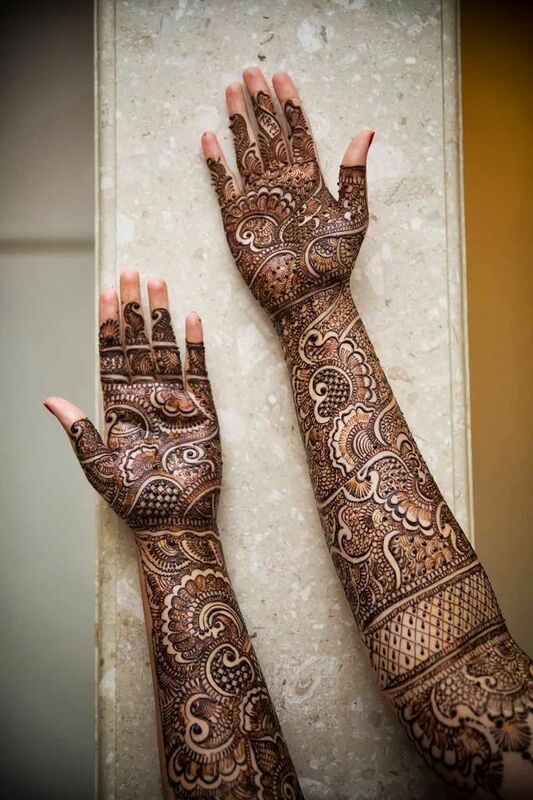 Such mehndi patterns are for full hands and usually leaves no further space on your hands and arms. 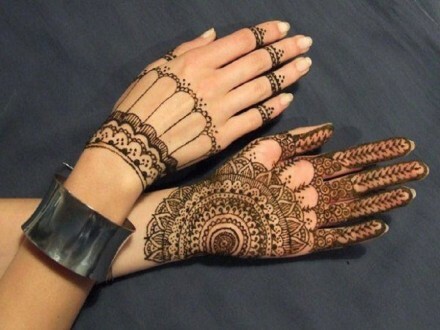 Previously black mehndi was common in middle east countries but nowadays its common all around the world. 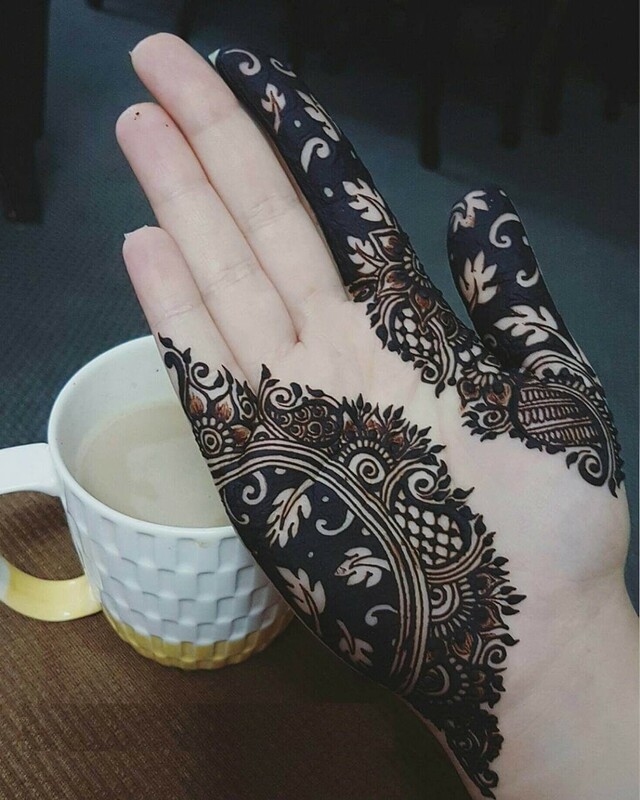 Black patterns of mehendi are mostly suitable for wedding occasions, parties and other get-togethers where ladies lurk around for what is worn by others. Black designs due to their solid shading scheme look sharper and more prominent. 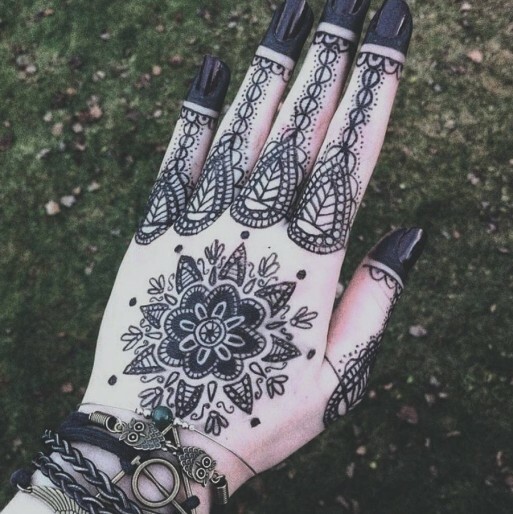 Here are very stylish black mehndi ideas that you can try at any event. 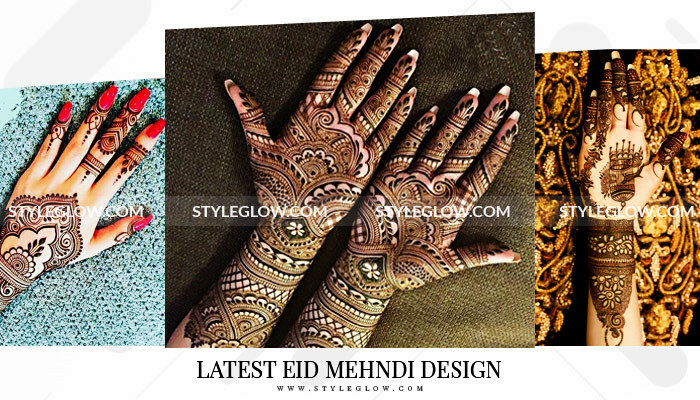 Above you have explored beautiful Eid mehndi collection designs 2019 of every kind from simple to stylish full hand patterns. We hope to fill up your thought with all the latest patterns of henna and don’t forget to give us your feedback regarding the above-illustrated blueprints for Eid by commenting in the section below.